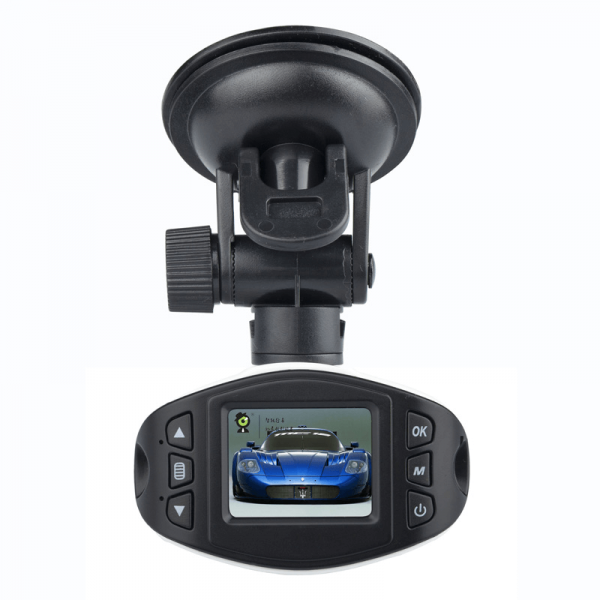 XenonPro.com provides you Latest Generation Dash Cam Kits. 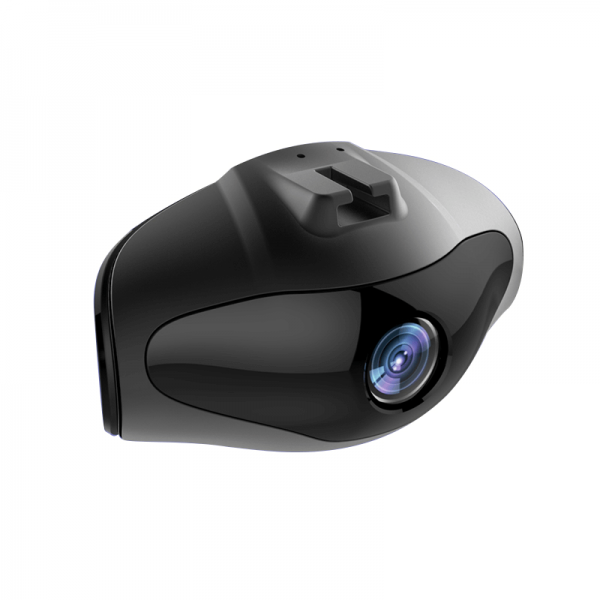 Our dash cameras are manufactured to the highest quality standards ISO 9001-2000. 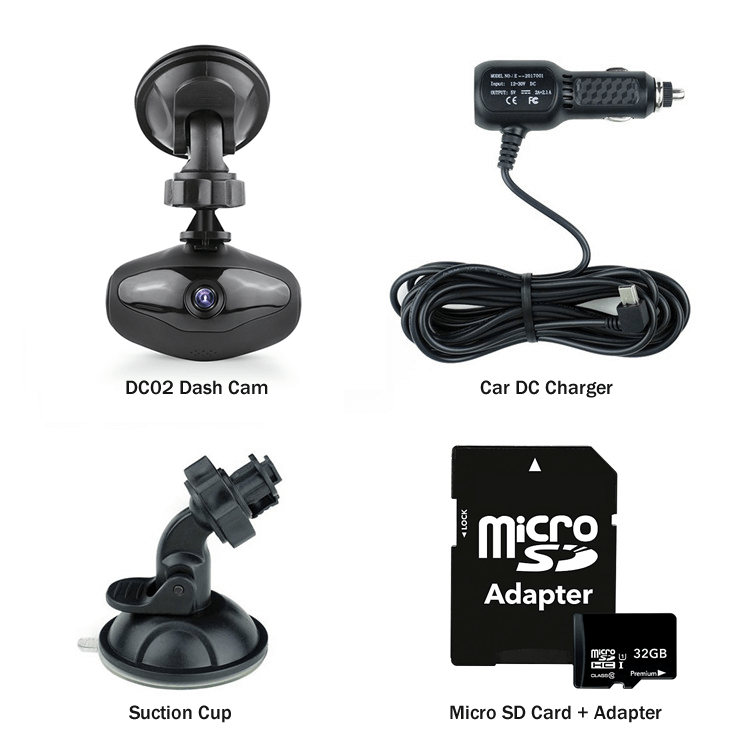 We only use premium electronic components in all our dash cams. Extremely simple and quick installation, plug and play. 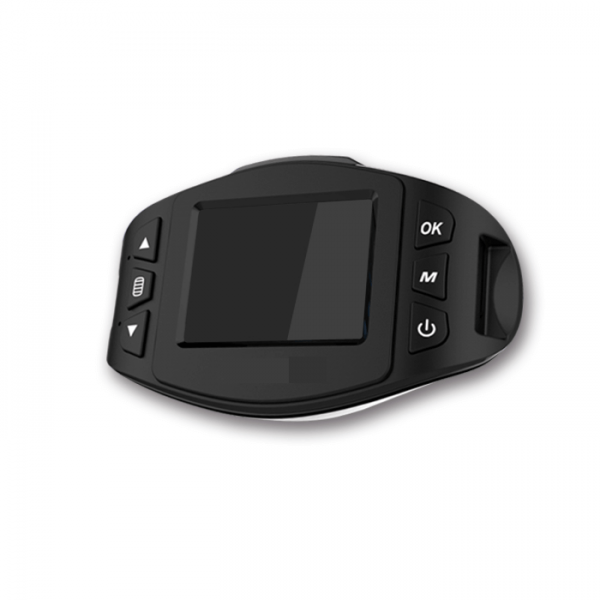 One (1) 1.5 Inch LCD Screen Dashboard Camera. One (1) Mini USB Cigarette Lighter Outlet Power Cord. One (1) Windshield Suction Cup Holder. One (1) Mini USB Cable. One (1) High-Speed 32GB SD Card. 1.5 Inch LCD Screen Display. Sony Camera Lens with Alpha Processor. 140 Degree, Wide Angle View. .AVI (Video Format), .JPG (Picture Format). Integrated Wi-Fi, G-Sensor, Motion Detector & Parking Monitor. Guaranteed Fitment with our Easy, Plug and Play Installation. 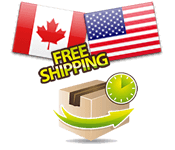 Lenght: 2.8" x Width: 1.2" x Height: 1.7"